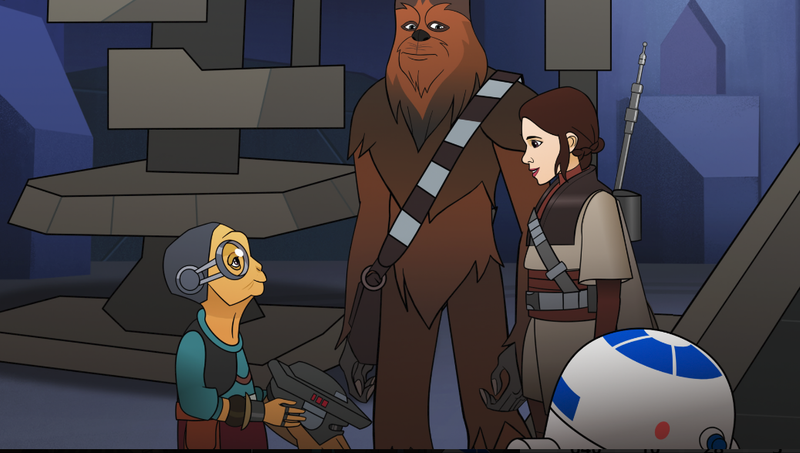 Star Wars Forces of Destiny returns Monday, March 19th. All 8 new episodes of “Star Wars Forces of Destiny” will debut MONDAY, MARCH 19 (10:00 a.m. PT) on Disney YouTube and www.Disney.com. A television special featuring all 8 episodes will follow on MONDAY, MARCH 25 (9:50 p.m. ET/PT) on Disney Channel.